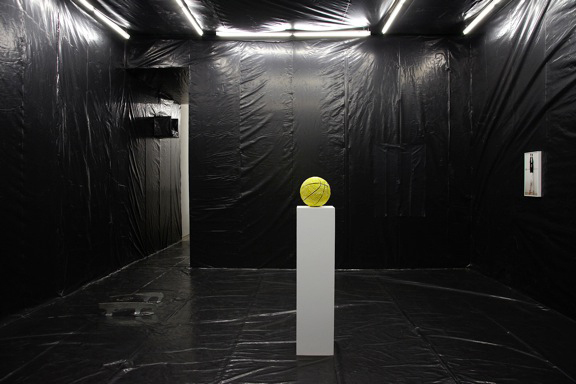 Christopher Chiappa’s High Fructose Corn Syrup’ exhibit (his first solo show in eight years) is currently showing now through April 10th at the Kate Werbie Gallery in New York City. Spacey, with a bit of an edge, ‘Higher Than The Sun’ is great to chill out to. The song is off their 1991 album “Screamadelica”, Primal Scream’s first commercially successful album, which was a departure from their usual indie rock sound and leaned more towards house music. Primal Scream is set to perform ‘Screamadelica’, in its entirety at London’s Olympia on Nov. 27, 2010. The event marks the first time that Primal Scream will have played the album from start to finish. Tickets are already on sale. Super cute animation called “Catzilla’ from TokyoPlastic. Three months were spent rendering the project. An awkward jokester named Cooper (Chris Marquette), is in the process of getting fired by his boss when he hears a deafening ringing noise. He awakens to find himself cocooned in a web and pries off his silky entanglement. The whole office is now covered in webs and after fighting with a gigantic bug, he tries to piece together events and learns that everything has been infested. Having a slight case of entomophobia (more on the grossed out side than anxious) I was skeptical to watch this movie. However, due to the colossal size of the insects depicted in Infestation, I compared it to watching Starship Troopers, for what really causes me to act out my condition, commonly referred to as Covermyisis, is seeing bugs at their normal size in large amounts. 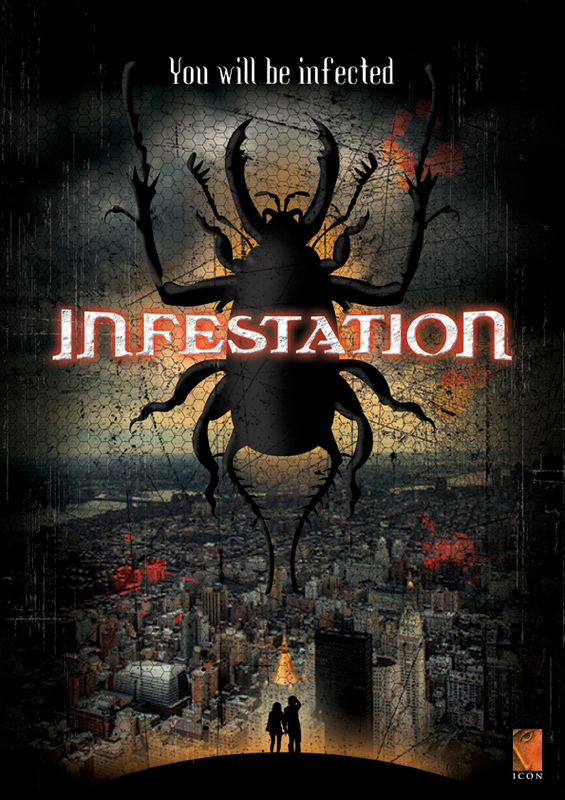 Infestation, initially a SyFy movie and released on DVD, wastes no time in getting to the set-up. Within five minutes its web city. Although there are some bug beefs, the film doesn’t rely too heavily on constant human versus bug battles throughout simply to gain your attention, it was the journey of the characters experience that takes the lead. Marquette and Brooke Nevin (Sara) have an agreeable chemistry that is amusing to watch. In fact all the actors played their part well, regardless of how much screen time they were afforded. Advances in character development happens gradually, but steadily, over the course of the movie, which is nice to have in this genre; for it is often left out or minimal at best. 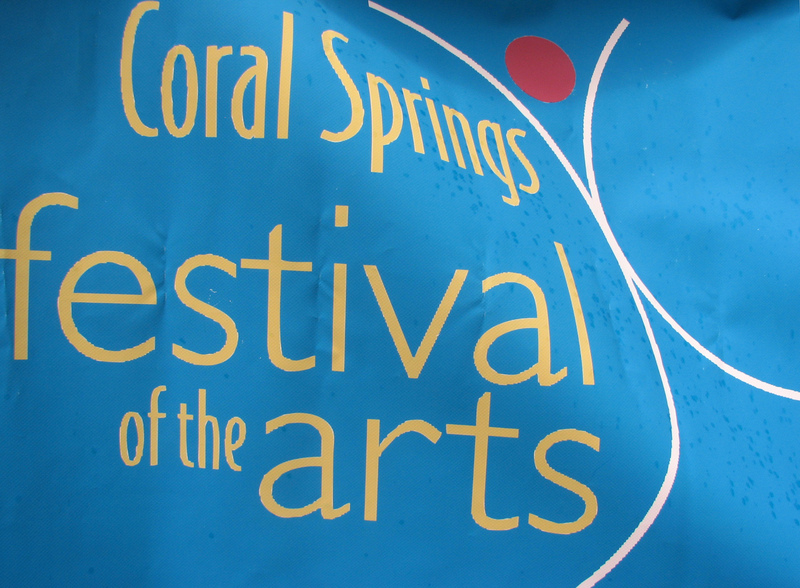 We had the pleasure of attending the Sixth Annual Coral Spring Festival of the Arts this past weekend. Taking place at The Walk, the proceeds from the Festival benefit the Coral Springs Museum of Art and other nonprofit qualifying artistic endeavors within the community. For all of you not familiar with Coral Springs, it is a city slightly Northwest of Fort Lauderdale, with neighborhoods geared more towards family living, than it’s single spirited, party-station neighbor Fort Lauderdale. ROBERT MELEE INSTALLTION AT DAVID KORDANSKY GALLERY IN L.A.
Robert Melee, born 1966, attended The School of Visual Arts and works and lives in New Jersey. His work is often compared to that of John Waters and Andy Warhol due to its overt campness. 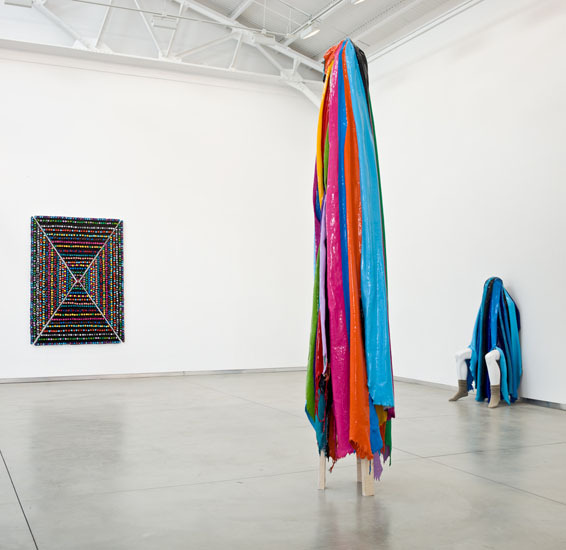 His new installation exhibit is currently being held at the David Kordanky Gallery in Los Angeles through April 17, 2010.